Who will win a game first: Sixers or Lakers? The Philadelphia 76ers are 0-6. 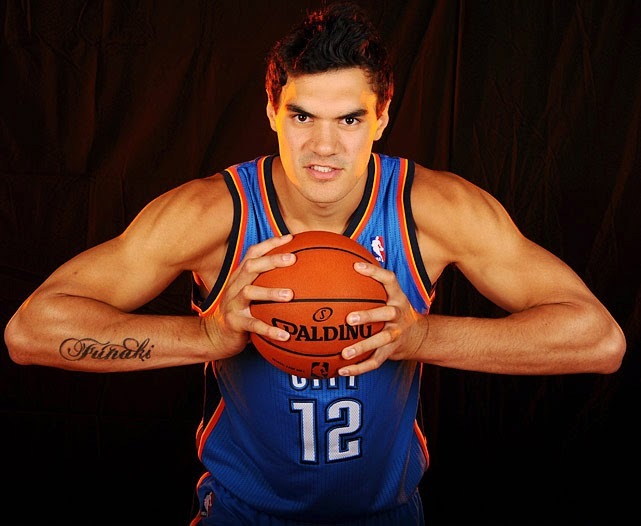 After tanking last season, they drafted an injured guy (Joel Embiid) and traded for another pick who's playing in Europe for the next two years (Dario Saric). Their plan is to stink again this season. The Sixers are so lacking in talent that former Celtic castoff Chris Johnson even managed to earn himself a starting spot to begin the year. I'm convinced Philly may be the worst team in NBA history. The L.A. Lakers are 0-5. It's their worst start since 1957, when they were the Minneapolis Lakers. They have an aging Kobe Bryant and nothing else. The Lakers' lottery pick, Julius Randle, broke his leg in the first game of the season and is out for the year. The other night in a loss to the Suns, Kobe scored 39 points and registered only 1 assist. He shot 14-37 (38%) from the floor, the rest of L.A.'s starters combined took just 35 shots. The Sixers have a brutal road trip, then a home game vs. the Celtics. Can they win that one? Maybe in New York? Or against Brooklyn? In Minnesota? Never? The Lakers have a decent shot to beat Charlotte, but if they don't get that one they may not have another opportunity for a win until they host Denver, or Minnesota after that. Could the Timberwolves be the squad that ends both teams' winless seasons? 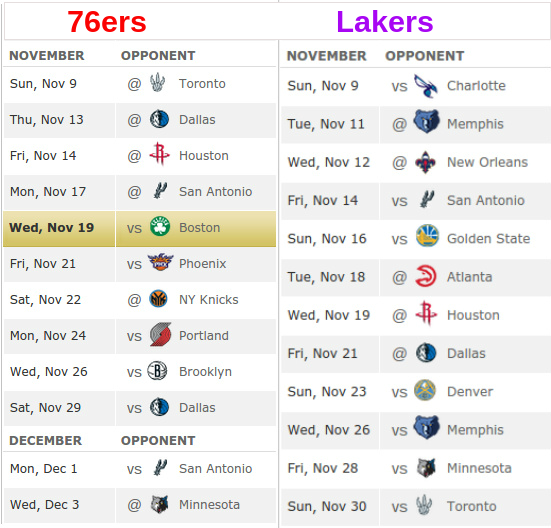 My guess is the Lakers earn a W before Philly does, but either could end up without a victory through Thanksgiving. 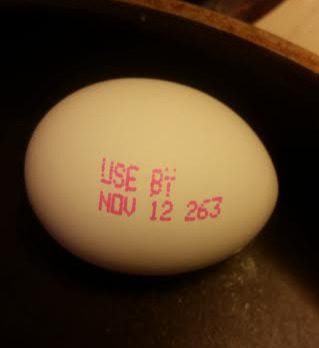 So now they put expiration dates ON eggs? 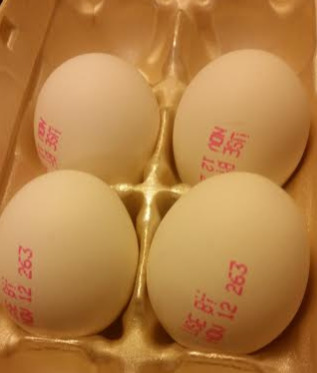 I was a little creeped out when I opened this carton of eggs the other day. So that's where we're headed now? 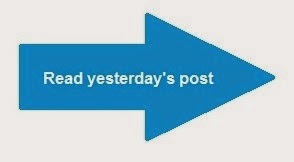 I guess it's kind of cool and makes sense, and I'm sure it's probably a lot more useful than not. But it also reminds me of some sort of weird far-off sci-fi movie future where the government controls our lives, everybody wears the same clothes and human clones are running around all over the place. Although in reality it never should have come to that, because LeBron was awarded a ridiculous three free throws to tie the game on the play before. The Cavs are 1-3. They could easily be 0-4. Last night they had only 6 assists as a team (something no NBA club had done in a single game in over two years); by contrast Rajon Rondo had 15 all by himself. 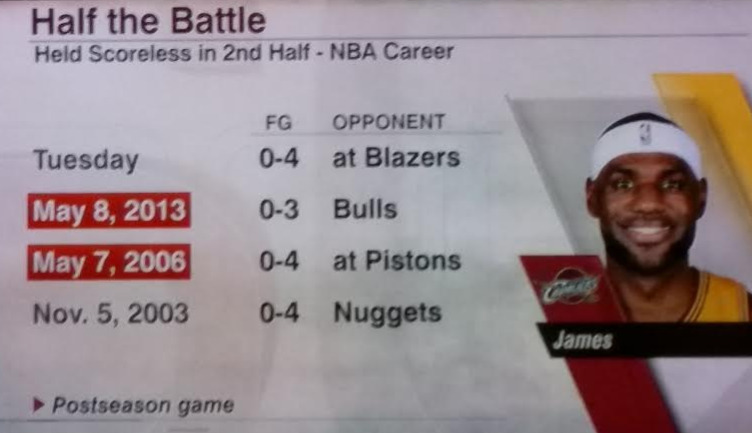 The other day LeBron went scoreless in the second half, which has only happened four times in his career (pictured--and what does it say about him that 50% of those occasions came in playoff games?). You can read a lot more about this in my weekly feature for HoopsHabit, Stat Central: What's Wrong With LeBron James And The Cavs? 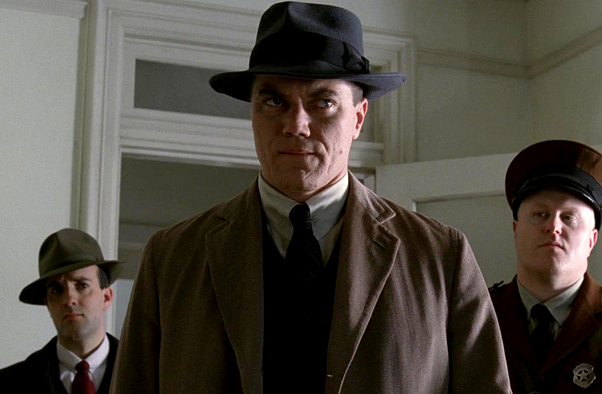 In his older age he then jumped back in time to the 1920's and assumed the life of a U.S. Department of Internal Revenue prohibition agent as Nelson Van Alden (in Boardwalk Empire, played by Michael Shannon). Last night while watching the Celtics game on CSNNE, every single commercial break contained multiple political ads. And more often than not, a negative and a positive commercial for the same candidate back to back. How am I supposed to know what to believe? 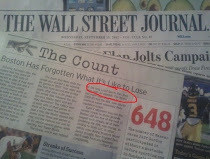 Well guess what, I don't care about New Hampshire either! I'm in Boston watching a basketball game! But seriously, I think all negative political ads should be banned. 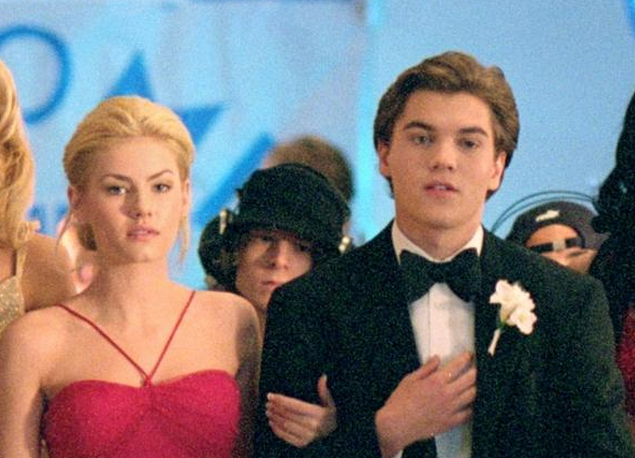 You say something awful about me, and then I come back with something terrible about you. It's just stupid and depressing. The 22 points is the largest margin of victory in Brady-Manning game since the Pats crushed the Colts by 31 in Brady's first start ever. Over the first four weeks of the season the Pats went 2-2, and averaged 20 points per game. In the last five weeks New England (5-0) has scored 43, 37, 27, 51 and 43 again. That's a five-game average of 40.2 PPG. 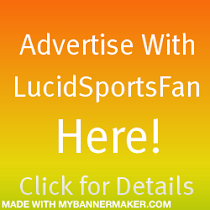 In that time span 25 of the NFL's 32 teams haven't once scored 40 or more, and 19 squads haven't even scored 40 points in a single game all season. His last month has arguably been one of the best of his career (Brady won AFC player of the month for October). In recent weeks the 37-year-old QB has also looked more mobile than ever before--but should that really be surprising considering he said he it was going to happen? The Patriots have won 14 consecutive regular season home games, 34 straight against AFC opponents and 42 in a row at home vs. AFC teams with Brady starting. 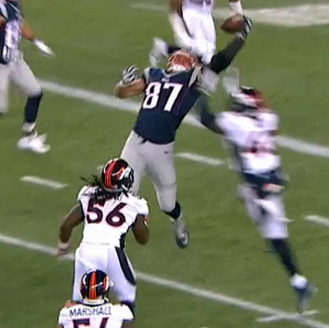 Rob Gronkowksi's value is immeasurable, and he does things nobody else in the NFL can do. But every time he catches the ball I'm nervous he's going to get hurt again. Whenever Gronk gets hit it seems like his arms and legs are flailing around everywhere, just waiting to get bent the wrong way. Obviously this has a lot to do with him being 6'6", but I also think Gronkowski plays with a reckless abandon that simultaneously makes him more effective and more injury prone. The weather in Boston this weekend inspired me to go with this song. Growing up I didn't have cable television in my house, so I rarely ever watched MTV. In the summers I went to tennis camp at Dartmouth College and stayed in the dorms there, which did have MTV. 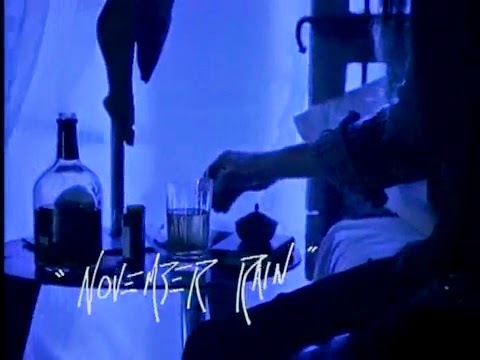 Over a two week span in July/August of 1992 I'm fairly certain I saw the November Rain video approximately 46 times. According to Wikipedia, Guns N' Roses spent over $2.5 million to make it, ranking it among the most expensive music videos ever made. 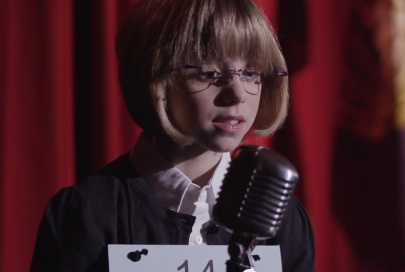 The song is also the longest (8:57) to ever crack the top 10 on the Billboard charts.